It would seem like Carol Beckerman has cooked just about every dish under the sun! 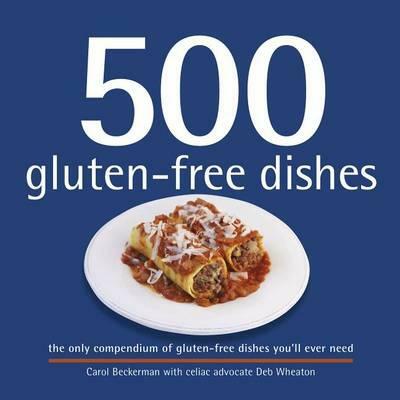 Having truly mastered breakfasts with her previous book containing no less than 500 breakfast dishes, she has now turned her attention to gluten free cooking for her new book 500 gluten-free dishes, "the only compendium of gluten-free dishes you'll ever need". Carol brings to her book a wealth of experience from her time running the kitchen for a traditional English pub, catering to large events and recently cooking baking for local restaurants. 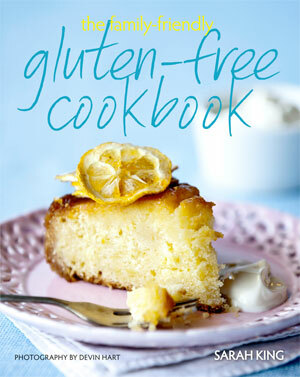 500 gluten-free dishes has a recipe to suit any occasion or taste with vibrant colour photos for every recipe. 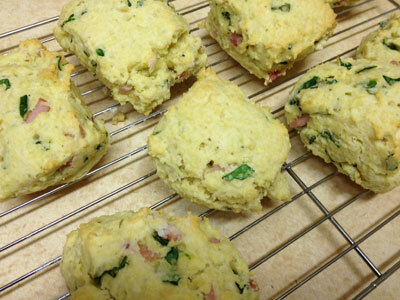 If the 500 options weren't enough, there are also companion pages with variations to try out for every recipe. 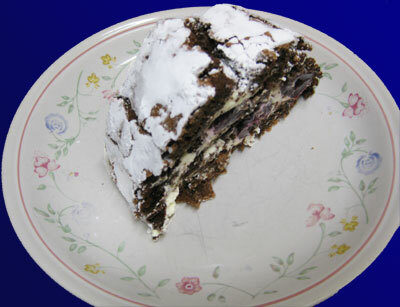 As a special treat, I made this chocolate and cherry roulade for dessert last night. It was delicious and very decadent. Treats aside, as I look through the book, I notice how so many of the recipes are for the familiar sort of foods that I would regularly want to eat, yet bursting with a vibrant array of flavours from Carol's broad and extensive cooking experience. These are nice foods that I want to cook, yet they're simple enough that I don't feel the need to wait for a special occasion to do so. It is available from bookstores at a RRP of $24.99. *By purchasing from Fishpond via this link, you are supporting Gluten Free Land. Some of our site visitors may already know Sarah and her husband Mitch as the owners of the popular gluten free grocer in Auckland. 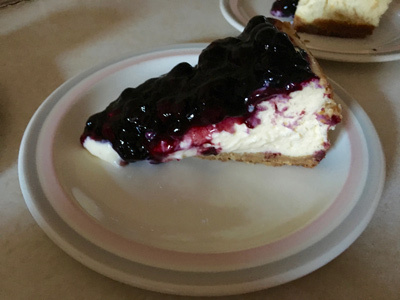 Sarah also has a long history of catering to the crowds at the farmer's market where she was able to test and refine the recipes in her book until they were indistinguishable from their gluten-containing counterparts. Sarah says that preparation is the key to successful gluten free baking, with all her recipes written with quick and easy methods so that anyone can achieve great results. New Holland Publishers kindly sent me a copy, so I tried out some of the recipes myself an can attest to the simple approach that Sarah has taken - the instructions are clear and descriptive with ingredients listed in exactly the order that you need them, ensuring great results. Most of the recipes come with a gorgeous full page colour photo by Devin Hart, allowing the reader to flick through and choose from one of the mouth watering options. Sarah does an excellent job of creating colourful, flavour-rich foods with simple ingredients that don't take all day to prepare. 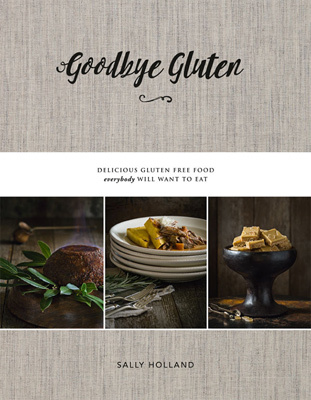 The Family-friendly Gluten-free cookbook can be purchased online from Fishpond.co.nz* or from all good bookstores (RRP $39.99).